It can be difficult to maintain a garden. If it gets neglected, even for a short, while it can quickly become unmanageable and out of control. Weeds can grow at an alarming rate, debris builds up and you can be faced with an overwhelming task that you don’t have the time or enthusiam to take on. We have the team and equipment to come in and efficiently and effectively complete a garden clearance in a short amount of time. 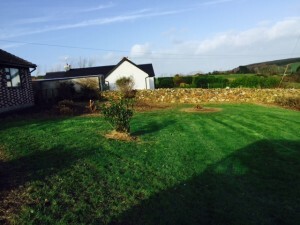 Our garden clearance services include comprehensive pruning, removing weeds and debris, taking out plants and bushes no longer wanted, tree cutting and felling, stump removal and any other work necessary to clear your garden. We remove and dispose of all the waste collected so your garden is brought back to being completely maintainable. 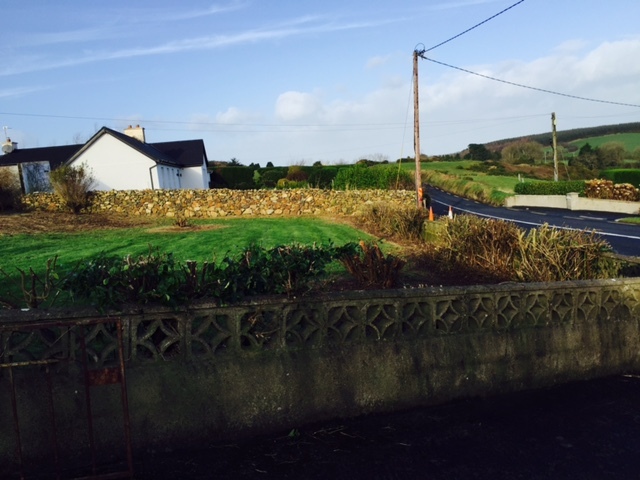 This is a Tramore garden in January 2016 which had got over run and needed a major tidying up. 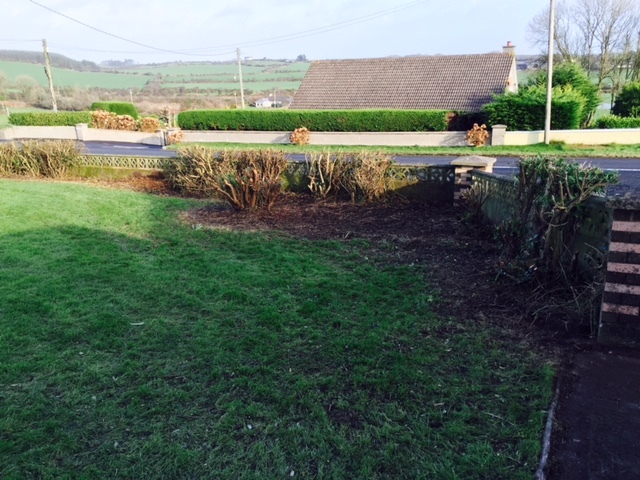 There was a lot of work to be done including cutting back the front hedge, the rhododendron bushes, loads of blackberry briars and general garden waste and debris. Despite the weather Brendan came in and did a major garden clearance in a short amount of time. This also included removing 7 loads to the waste depot. As you can see from the pictures the front garden of this house has been cleared and tidied.